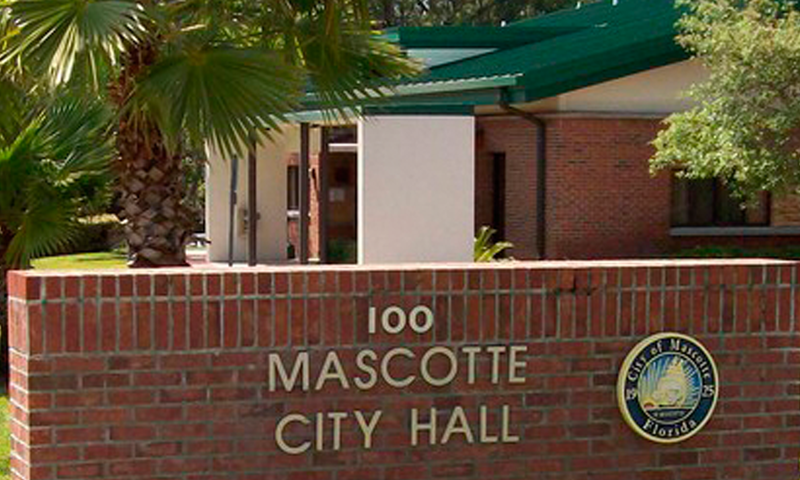 Looking for help in Mascotte, Florida? 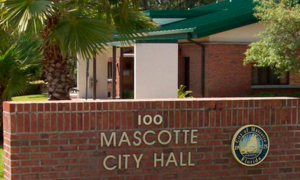 Kalos Services - 352.243.7099Looking for help in Mascotte, Florida? Hello, we’re so glad you found our site! Finding a reliable contractor you can trust can be a difficult task, but it’s so essential. When hiring a contractor for a project on your home, you are entrusting them with some of your most important assets. Quality and precision are a must have! We are licensed experts in Electrical, Air Conditioning and Pool Heater service/installation and in General Contracting, specializing in new Additions, Renovations, and Remodels. We can handle all of your home or businesses’ needs! 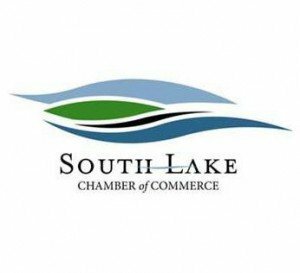 Since Kalos Services, Inc. opened in Lake County in 2005, we’ve become one of the most respected Mascotte air conditioning service companies and as Mascotte electricians, pool heating and construction experts our company has steadily grown. We’ve been able to achive this through treating customers with respect and common courtesy, and they in turn have taken care of us by making us one of the most referred contractors in the Mascotte community.